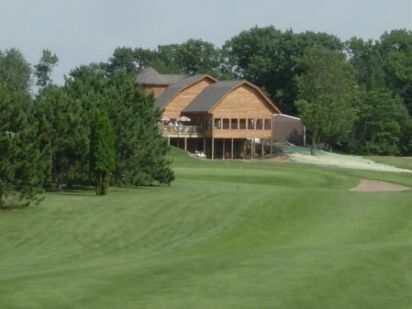 Barronett Hills Golf Course is a Public 9 hole golf course located in Barronett, Wisconsin. 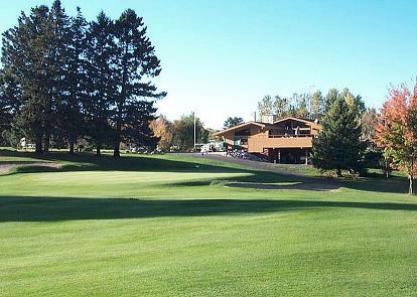 Barronett Hills Golf Course opened in 1993. 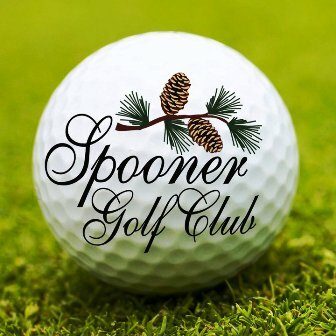 The Barronett Hills course was built on hilly terrain and features mid-sized greens with little undulation. The layout is excellent for working on the short game. 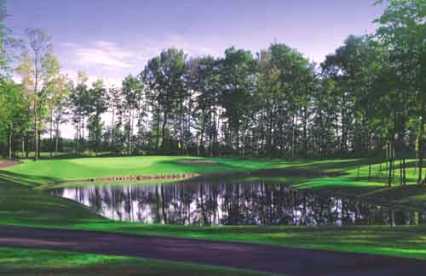 Lakes and streams come into play on five holes and cause the course to play relatively tight. Par for the course is 34. From the back tees the course plays to 2,359 yards. From the forward tees the course measures 1,895 yards. The longest hole on the course is # 4, a par-5 that plays to 476 yards. The shortest hole on the course is # 2, a par-3 that plays to 163 yards from the back tees. Watch out for # 4, the 476 yard par-5 challenge is also the #1 handicap hole on the course. The easiest hole at Barronett Hills Golf Course is # 7, a 172 yard par-3. The signature hole is #4, a 476-yard, par 5. Water comes into play three times on this hole, beginning with the tee shot and ending with an approach over a stream to the green.  Barronett Hills Golf Course closed in 2005.